Petherflex HMS integrates the entire resources of health management into one software application. Petherflex HMS is a world class solution, which fits into all kinds of hardware platform including mobile devices. With its online health management capability, the software has a patient centric mechanism with exceptional capability of handling outpatients, inpatients, emergencies, day care and different other referred patient cases. 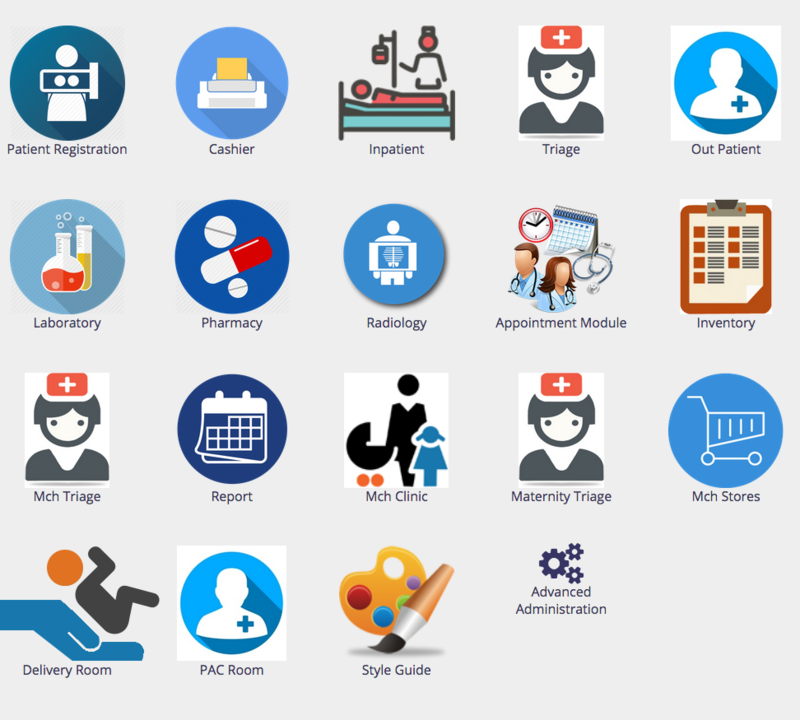 It is a fully configured web based healthcare solution enabled with mobile friendly features and characteristics. With the assistance of healthcare intelligence system, hospitals, clinics, and other medical institutions can keep all processes under control and can make quick decision through mobile or hand set support.